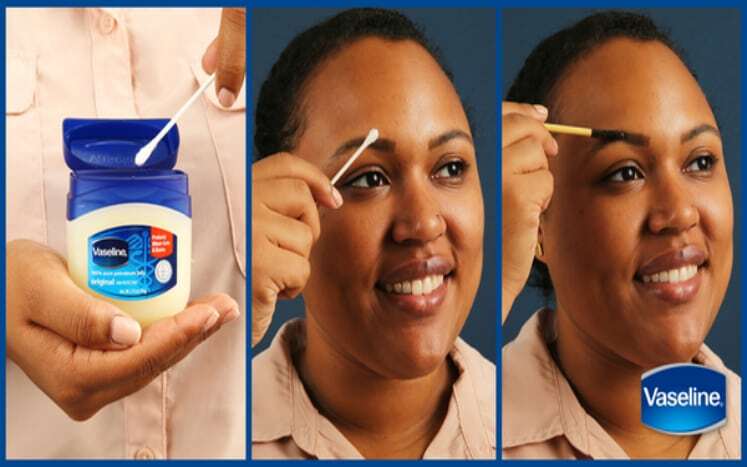 A drop of petroleum jelly can help you fix the direction of your eyebrows. Once it is dry, it’ll be in place for the whole day. No sweat! 7. Say goodbye to mascara. This cheap and natural beauty hack is used by a lot of women nowadays. To achieve those natural and thick eyelashes, continually apply a thin layer of jelly to your eyelashes before sleeping. You’ll get surprised with the results. 8. Remove your make up the easy way. Waterproof cosmetics are a no-match when you soak a cotton ball with petroleum jelly. It is one of the most natural tricks that will enhance the condition of your skin at the same time. 9. 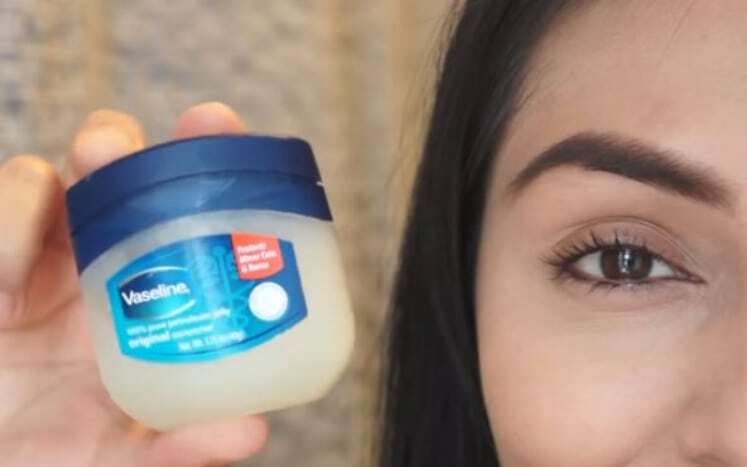 It’ll give you soft and pouty lips. It is never late to safeguard your lips from the weather and prevent roughness. 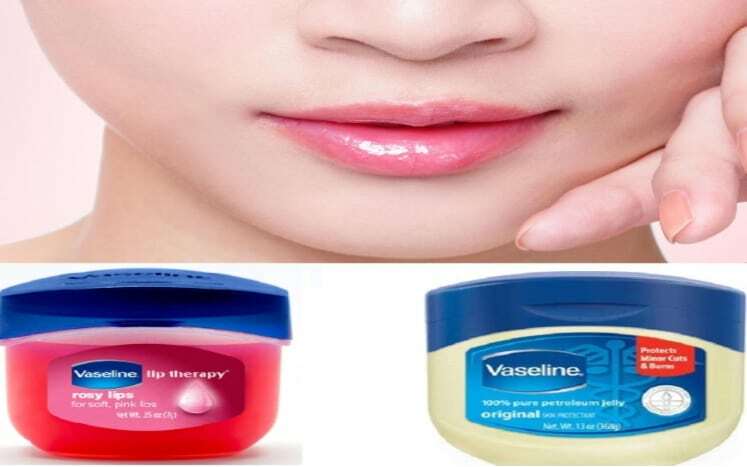 Use your petroleum jelly as your lip balm by adding a spice of cinnamon. You’ll get that kissable lips as a result of regular usage. You may use it in a bun, some twist and turn or tuck a braid in place. The secret is in the amount of petroleum applied. 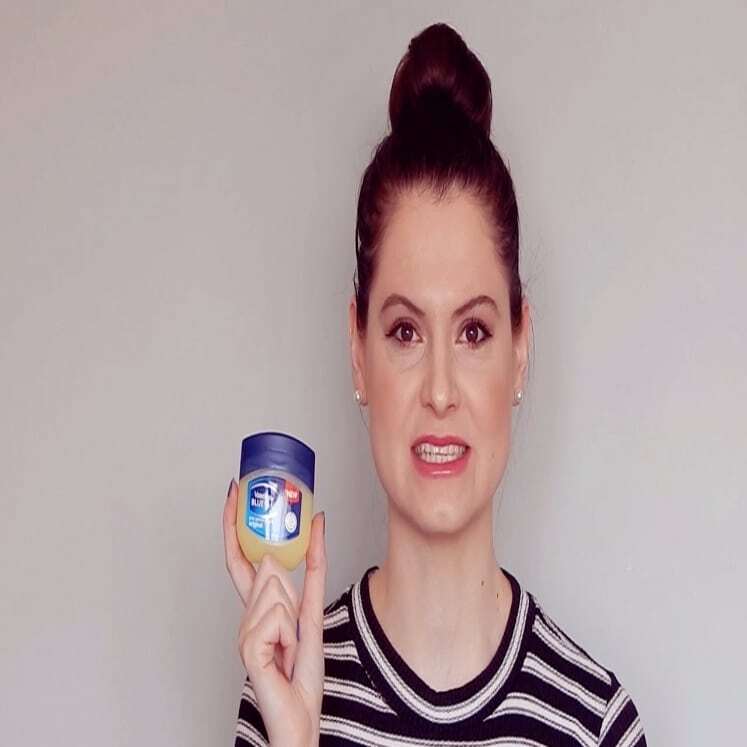 Do not use too much for a natural looking styled hair.